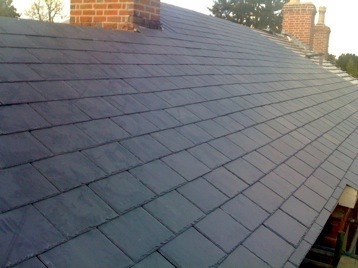 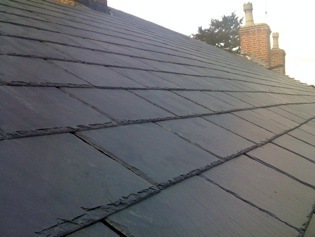 We will undertake most roofing propositions including natural slate, clay and concrete roof coverings. 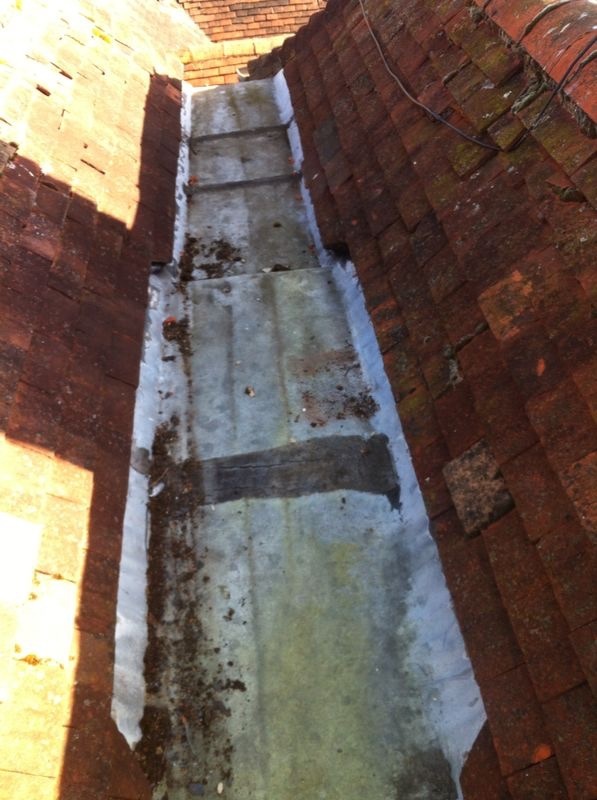 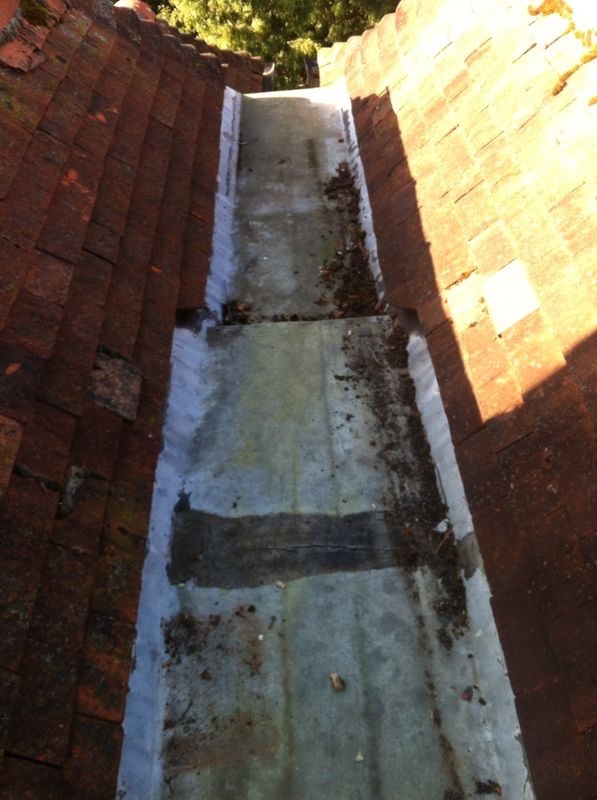 We also recover flat roofs with traditional lead or three-layer felt, roll and pour. 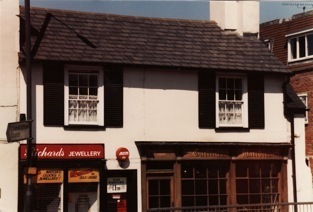 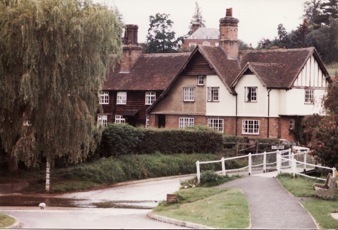 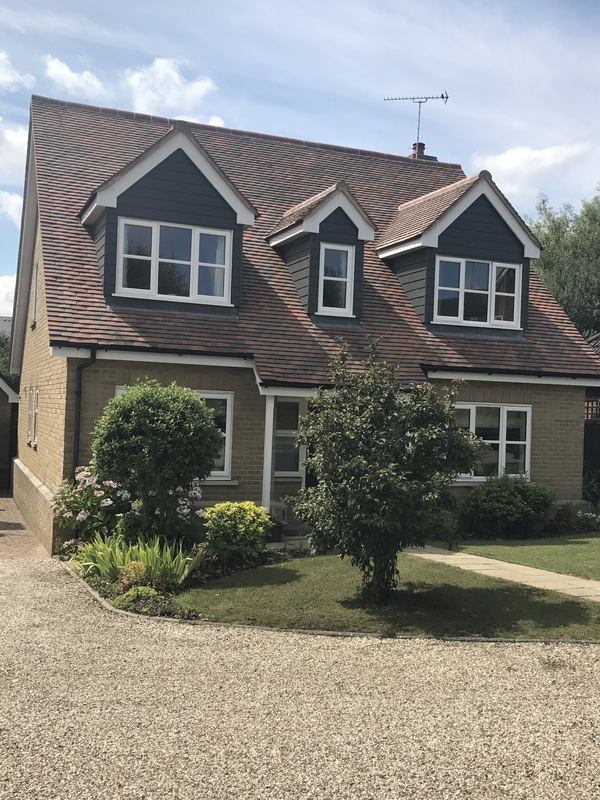 Over the years our speciality has predominantly been in older property – we take great pride in the quality of our craft and workmanship which is fastidiously carried on in the tradition established by Bill Rivett over 60 years ago. 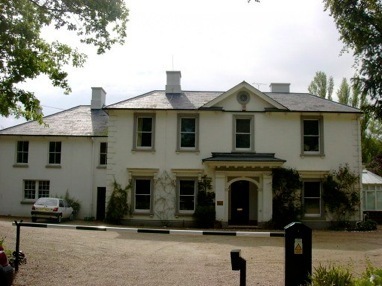 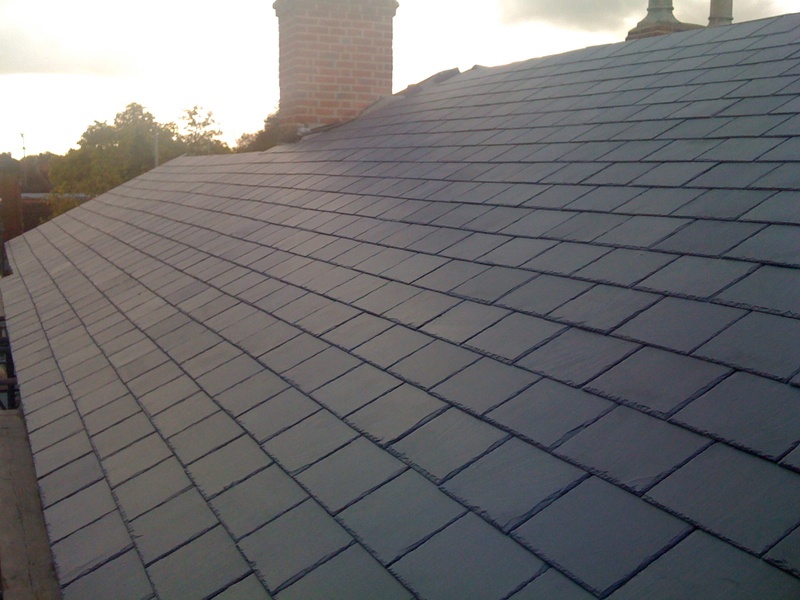 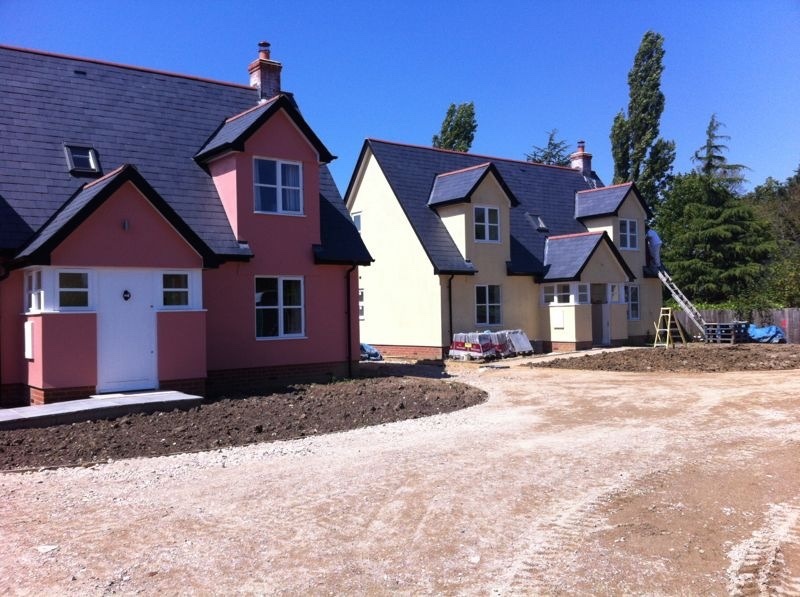 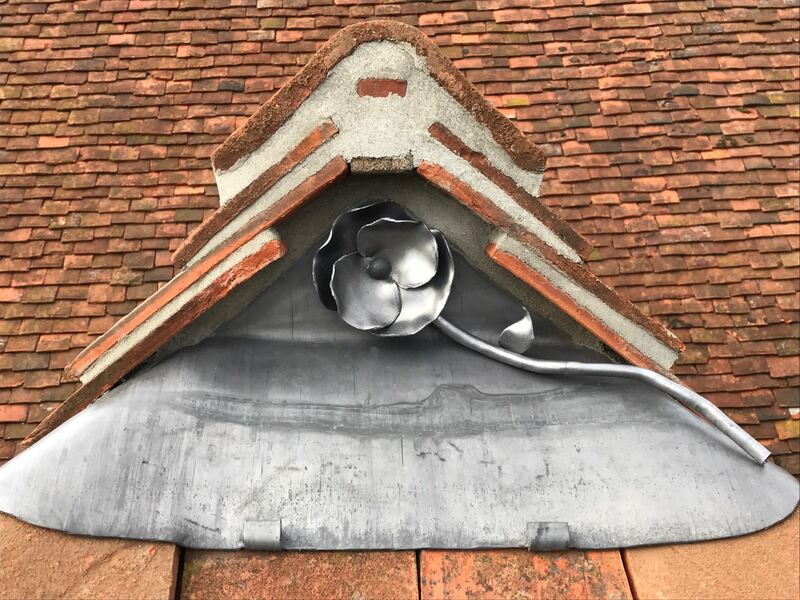 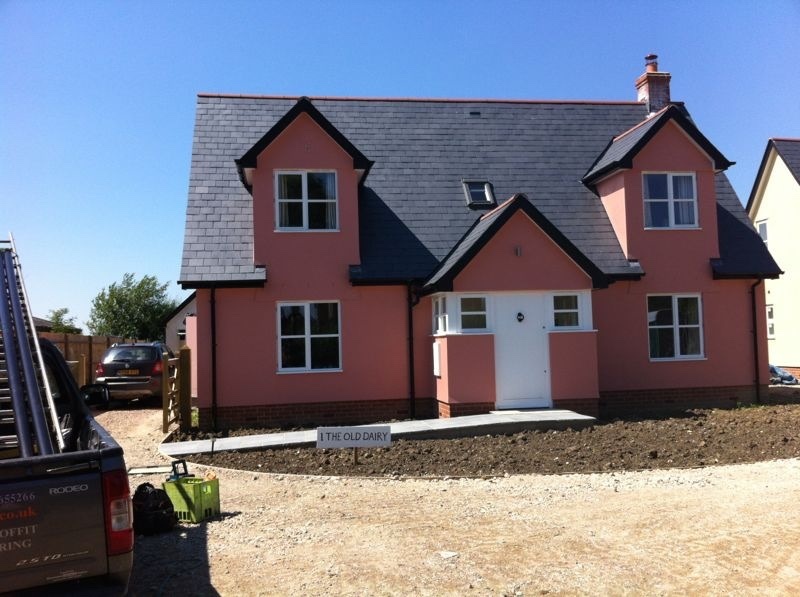 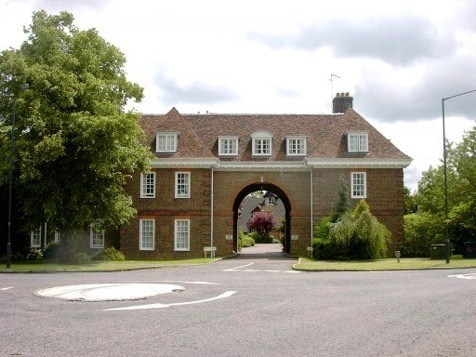 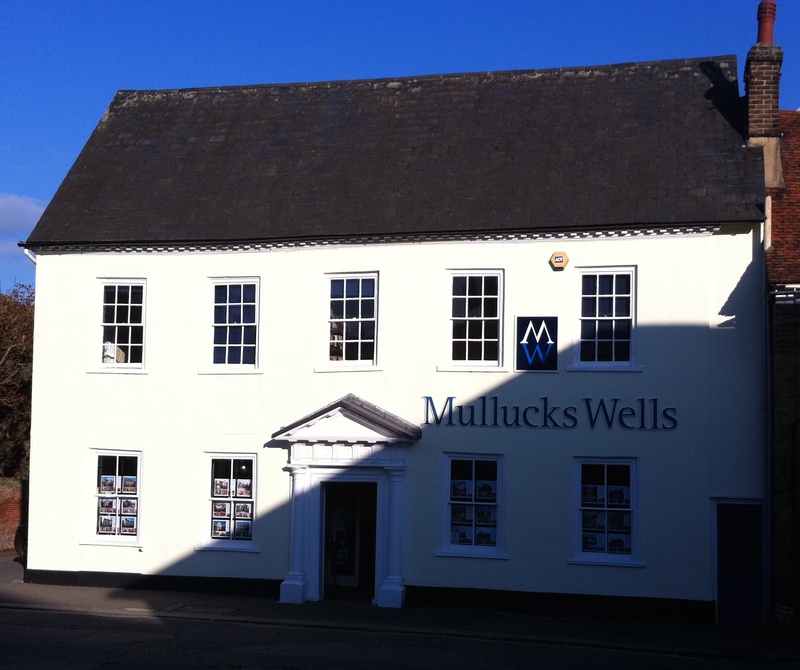 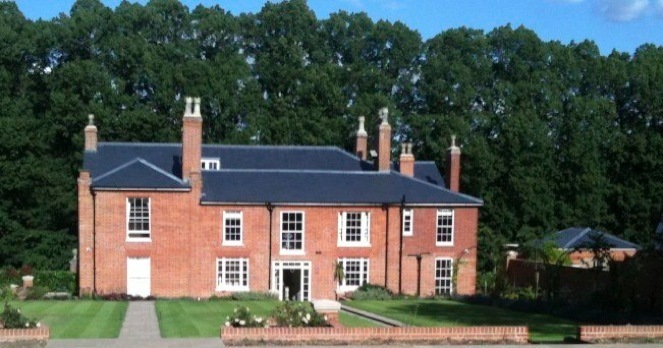 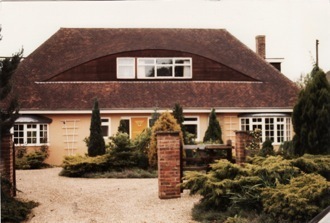 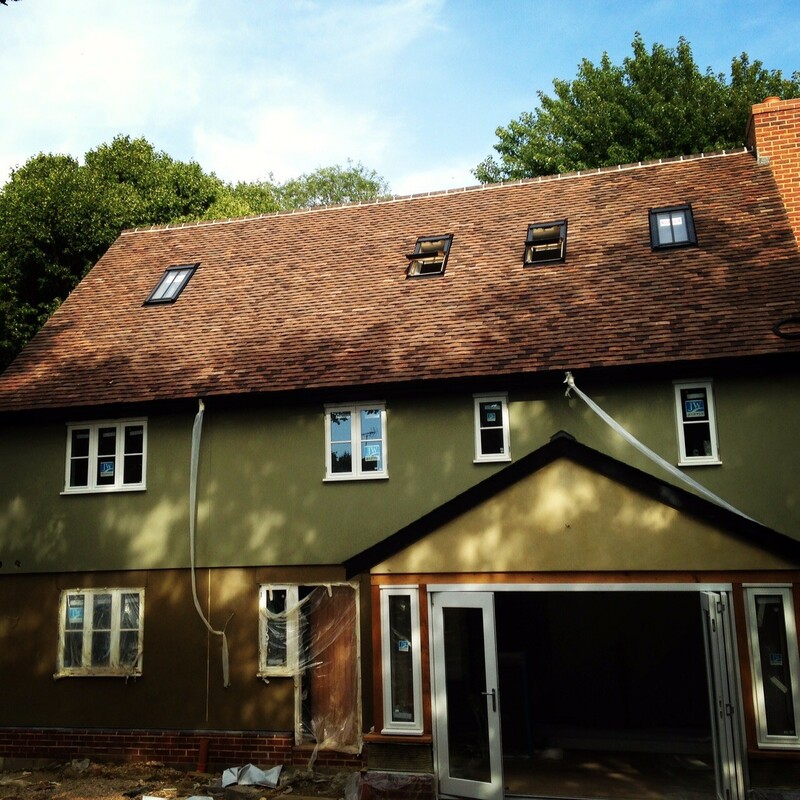 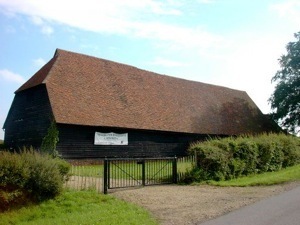 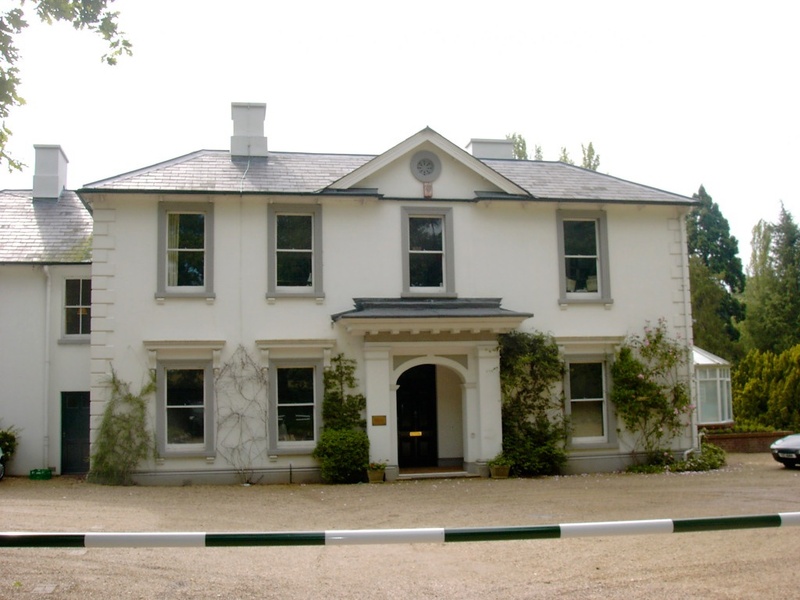 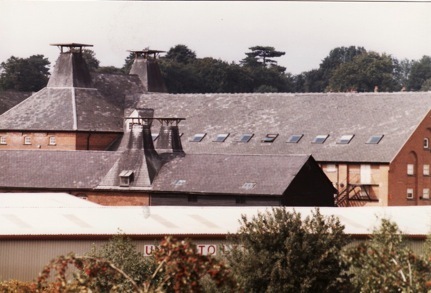 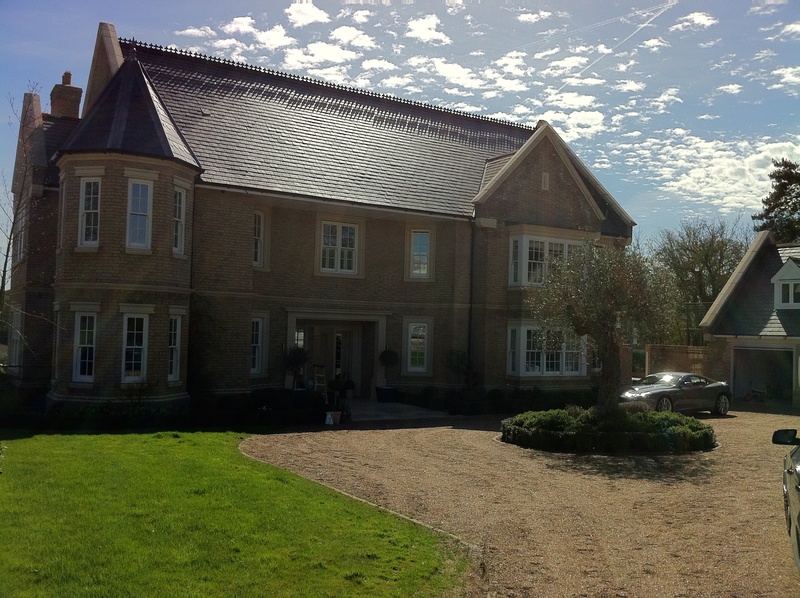 On all projects we work closely with the owner or builder to ensure the new roof is in keeping with the age and style of the building and we often re-use a large number of the original slates or tiles where possible. 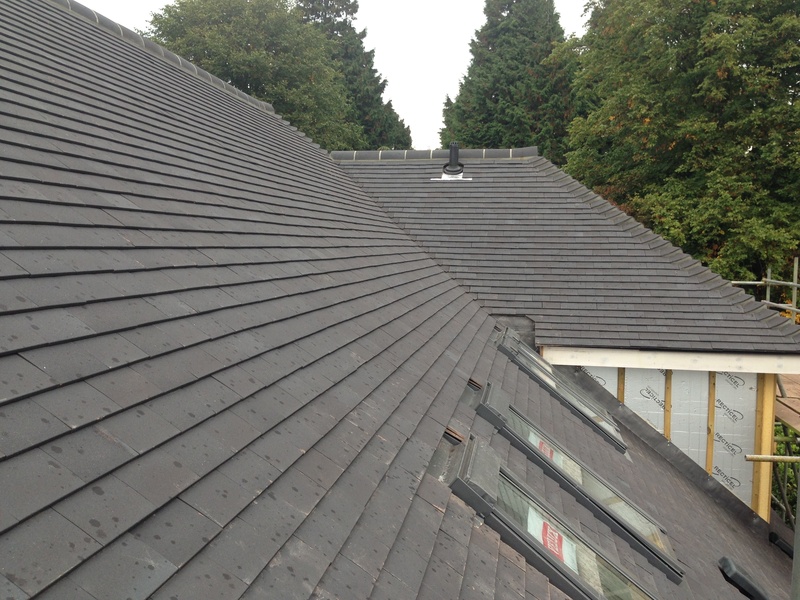 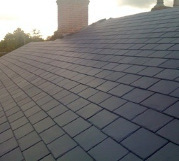 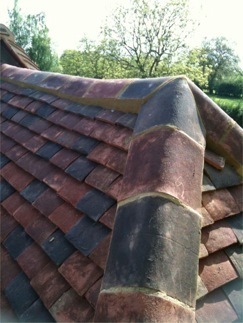 With Rivetts you can ensure your new roof will be not only sound, but also aesthetically pleasing. 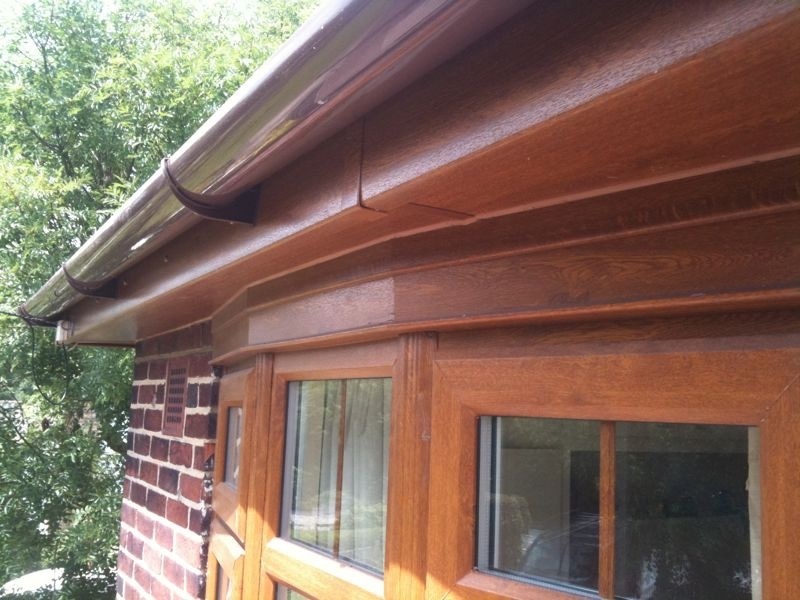 Roofline is an industry term used to refer to the timber that sits below the roof covering. 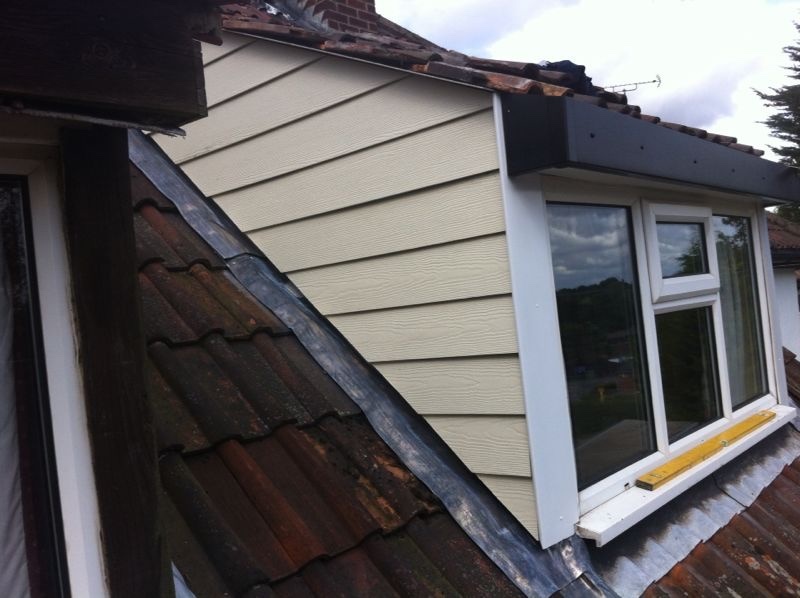 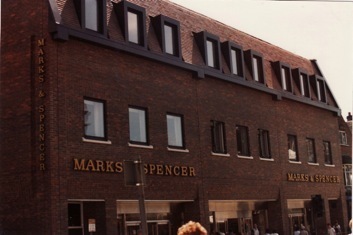 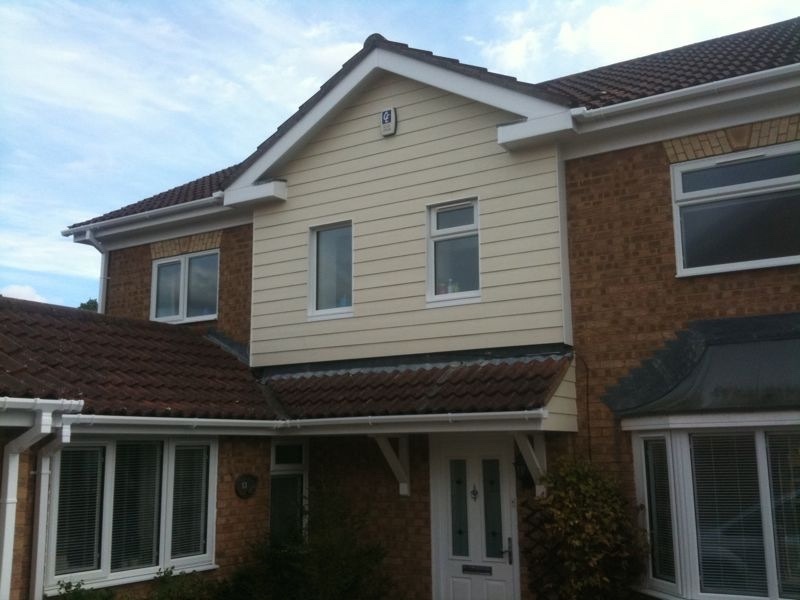 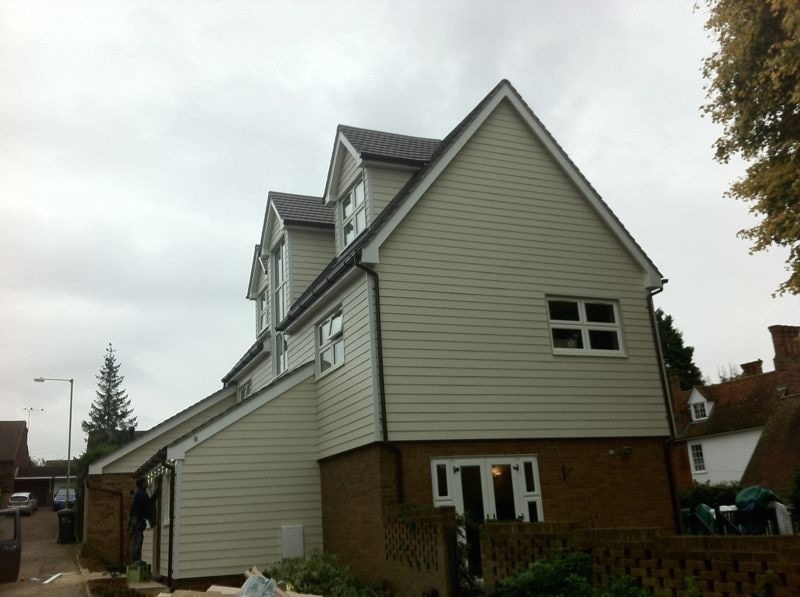 The horizontal timber that normally carries the gutter is referred to as fascia board and the timbers that run up the side and verge of a roof are known as barge boards and the underside timbers the soffits. 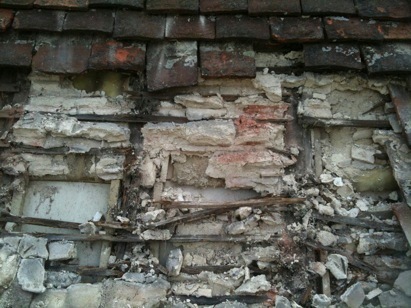 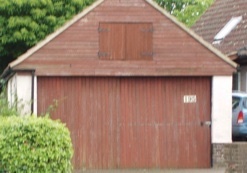 At Rivetts We always strip away old timber and renew, as over cladding the existing is bad practice for various reasons. 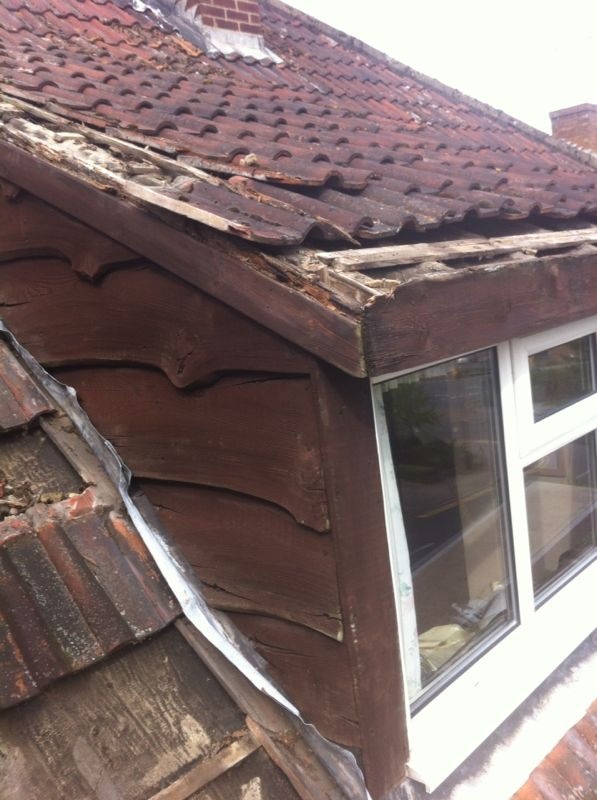 Capping timber doesn’t allow it to breathe, therefore if there is any rot present in existing boards capping it will accelerate the rotting process. 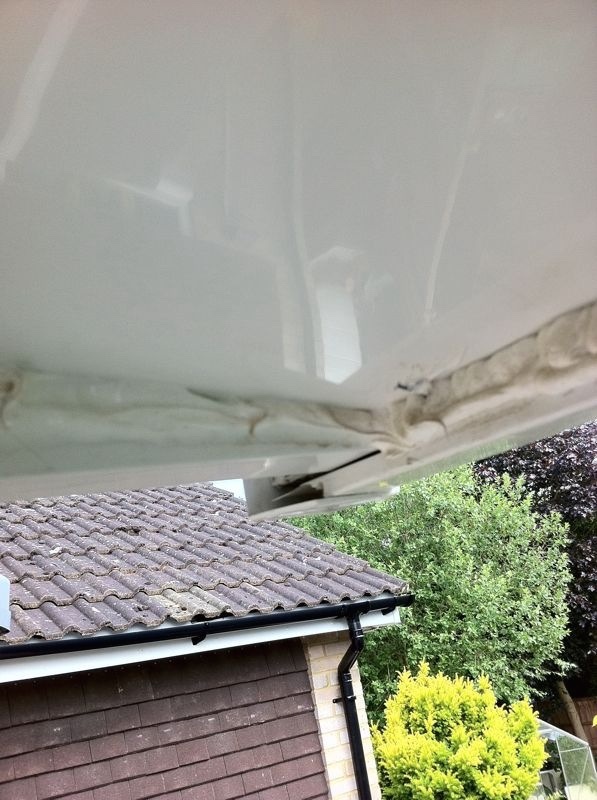 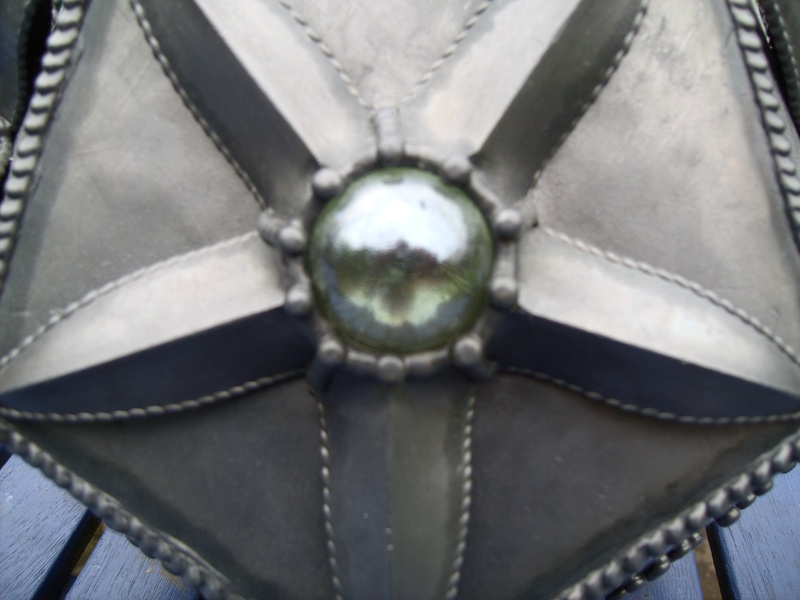 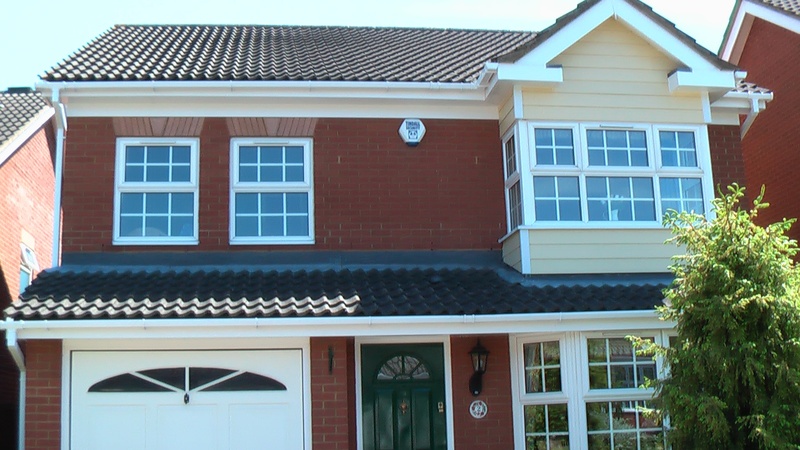 Also by effectively increasing the thickness of the fascia and barge boards you shorten the oversail of the roof tiles at eaves and verges, which are set when the roof is originally tiled. 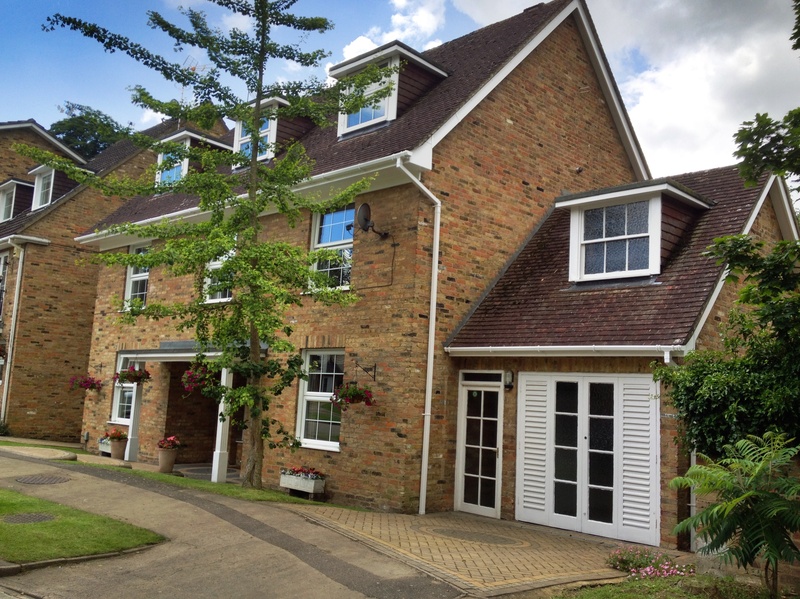 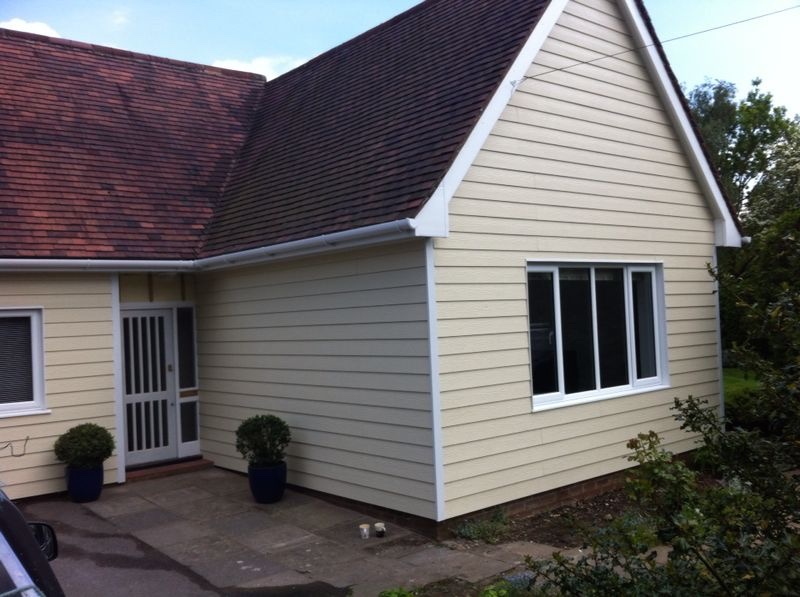 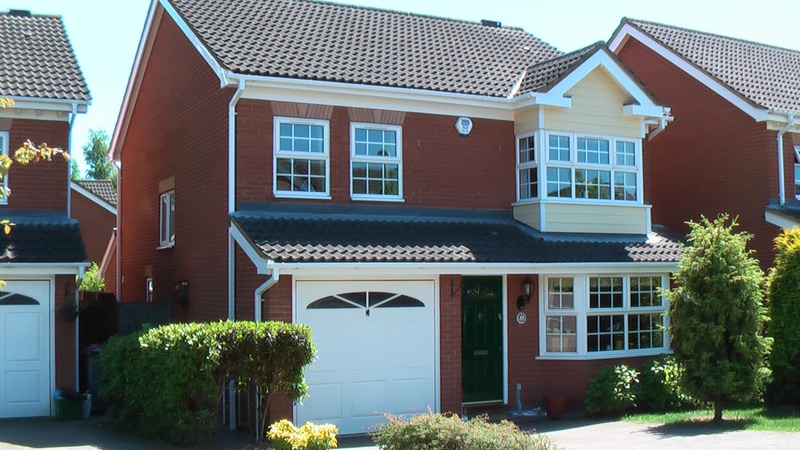 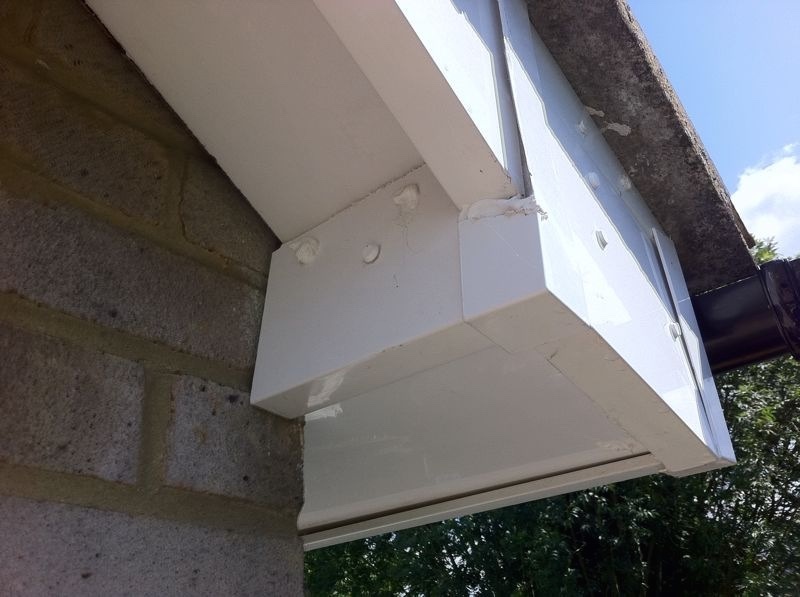 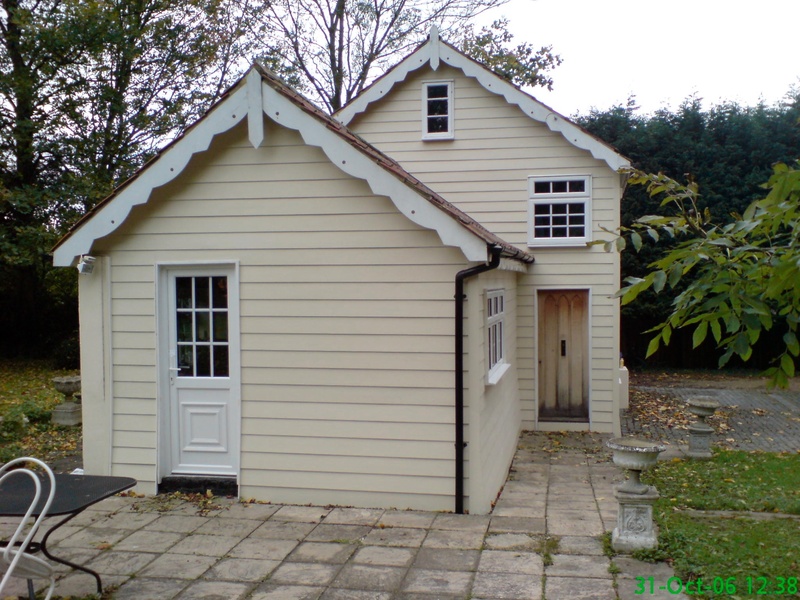 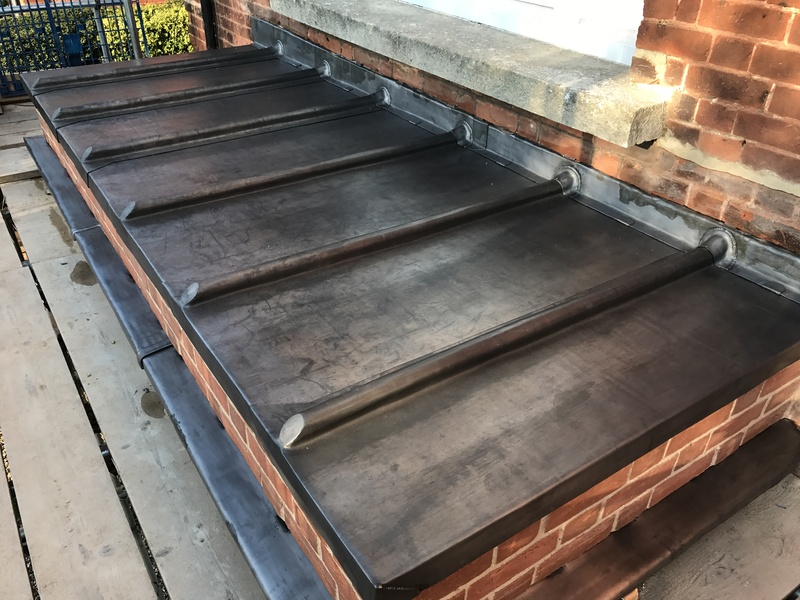 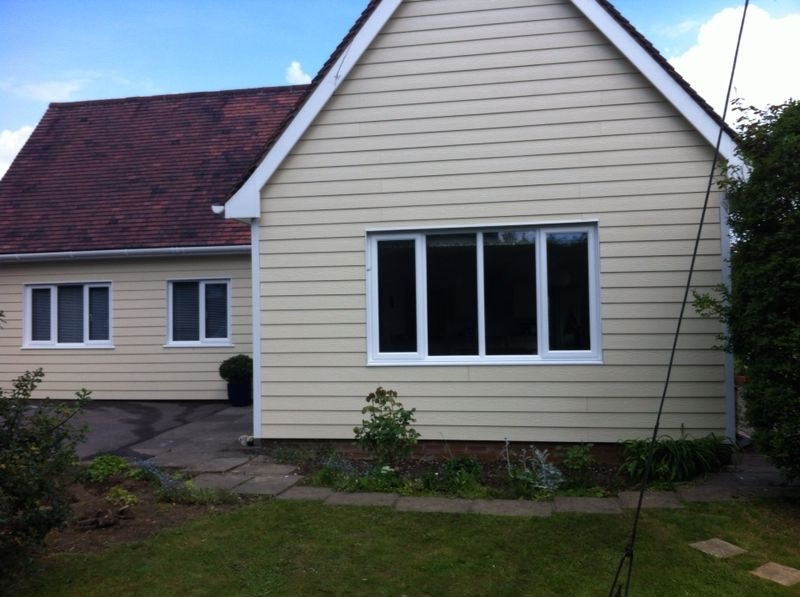 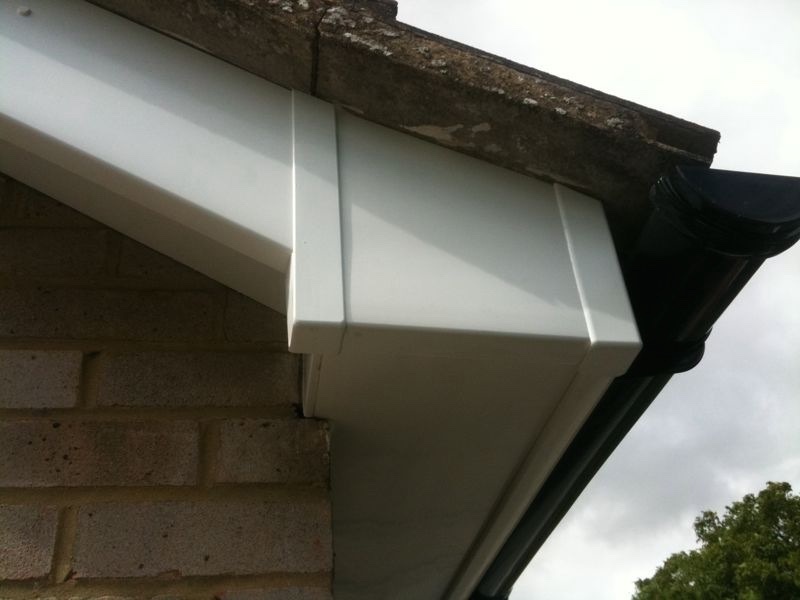 PVC-ue roofline replacement also offers the added benefit of being maintenance free, offering a clean, presentable look to your property without the hassle of regular painting and treatment which is associated with traditional timber. 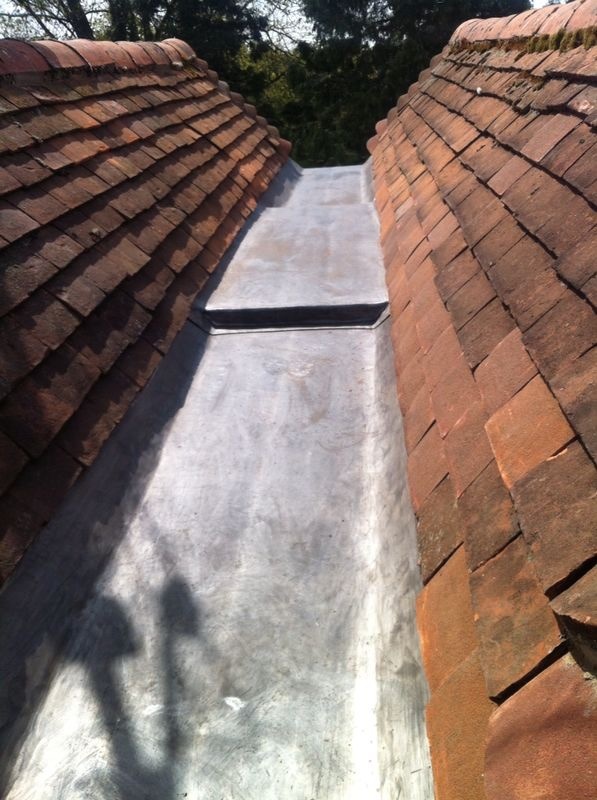 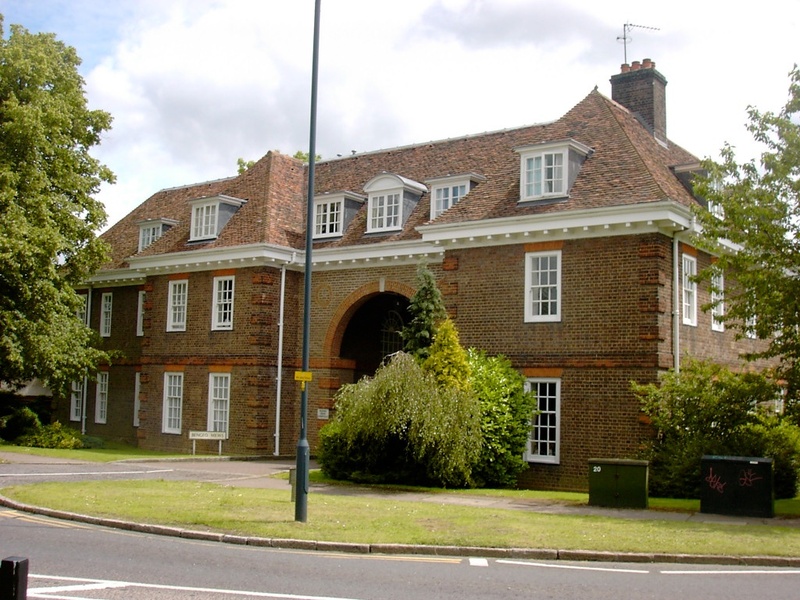 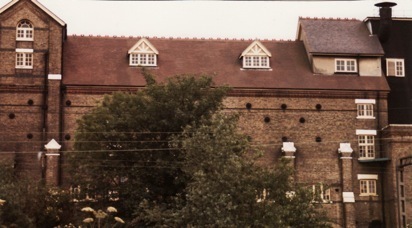 We carry out general roofing lead-work to flashings, box gutters and parapet gutters. 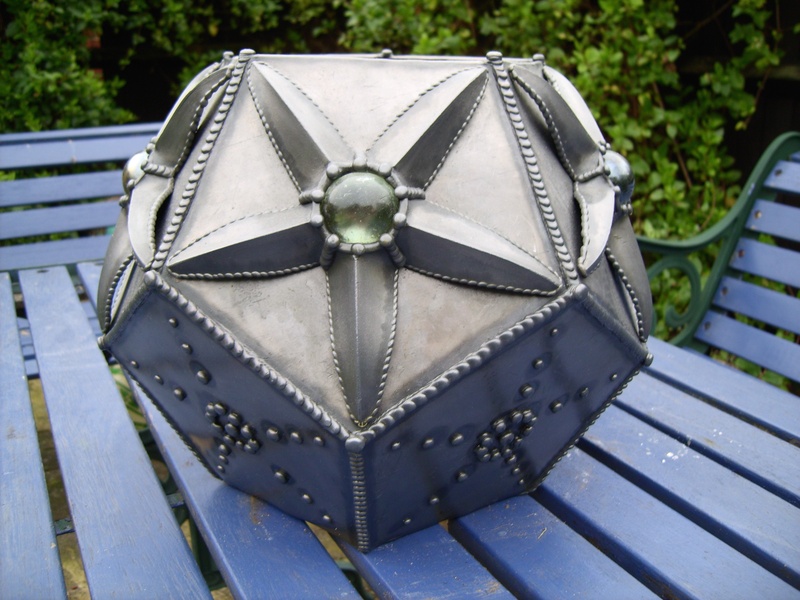 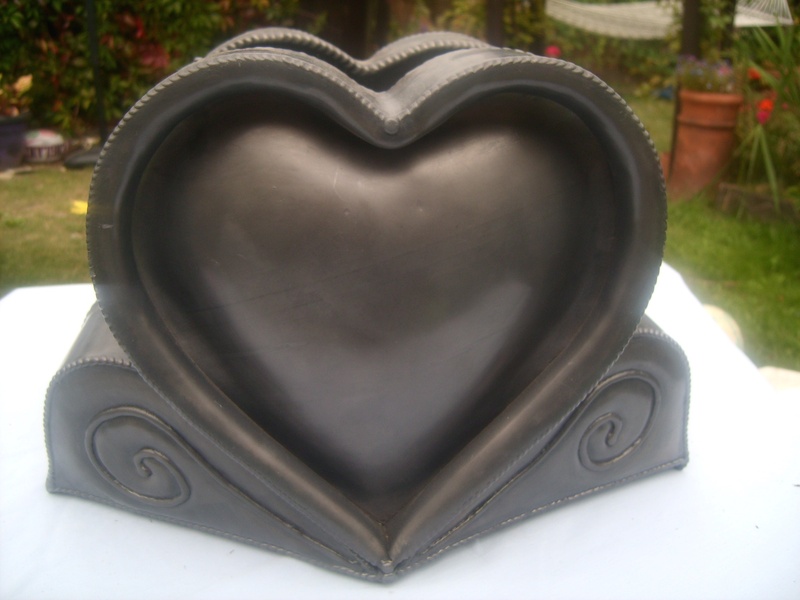 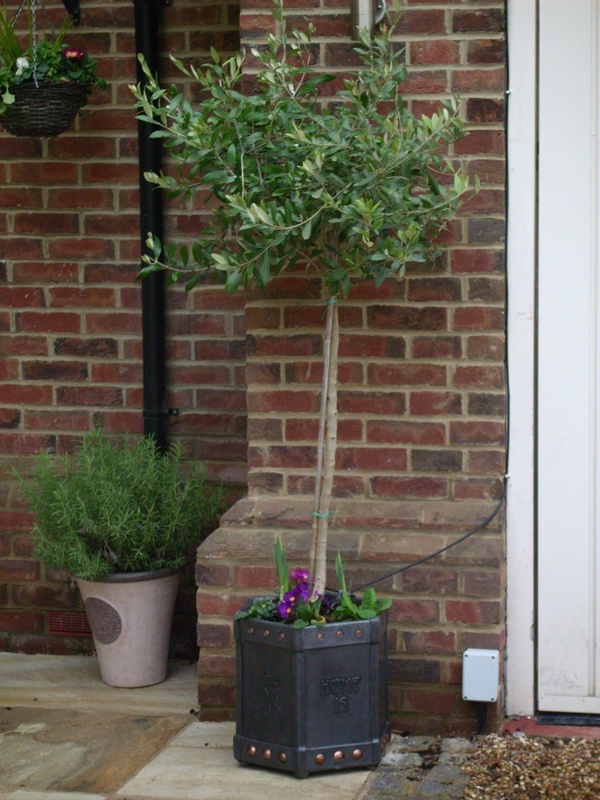 We can also provide more specialist lead containers and pots etc in conjunction with Craig Wicker of Plumb Design. 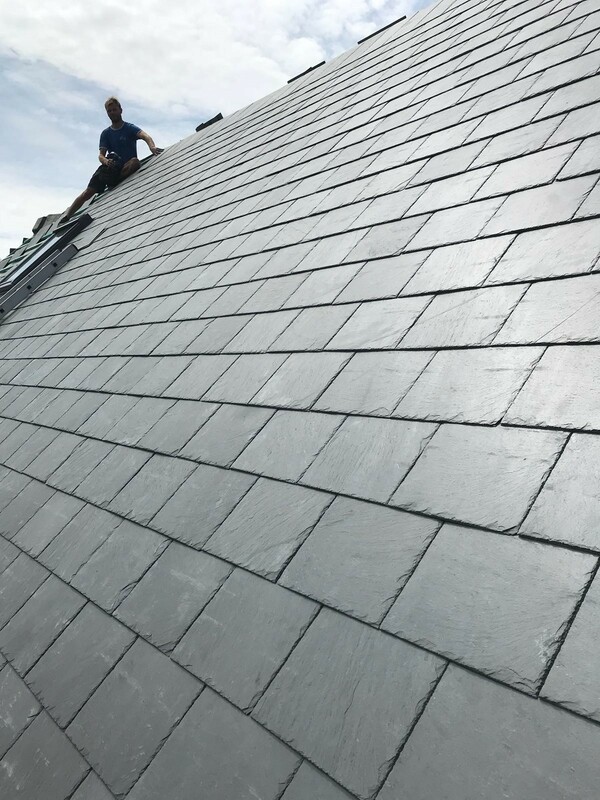 Craig started roofing with us from school in the summer of 1982 and has progressed to producing the lead-work you can see adjacent. 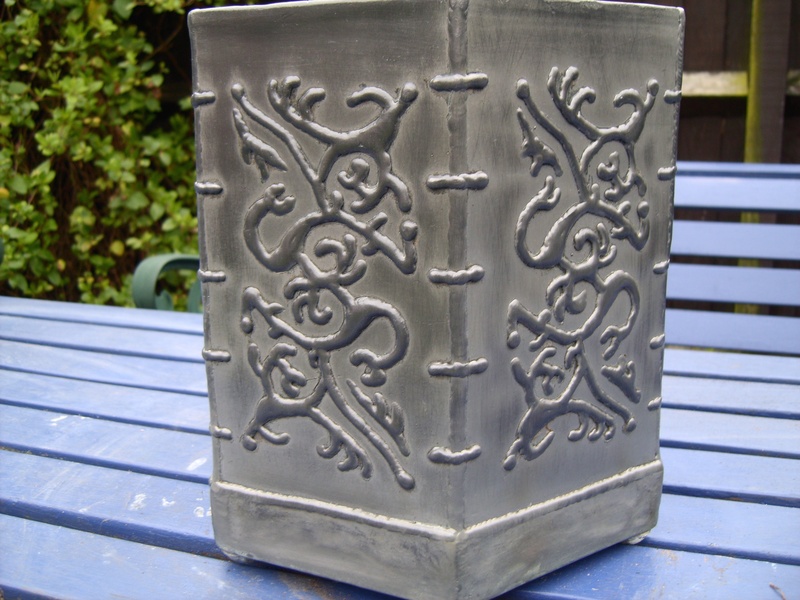 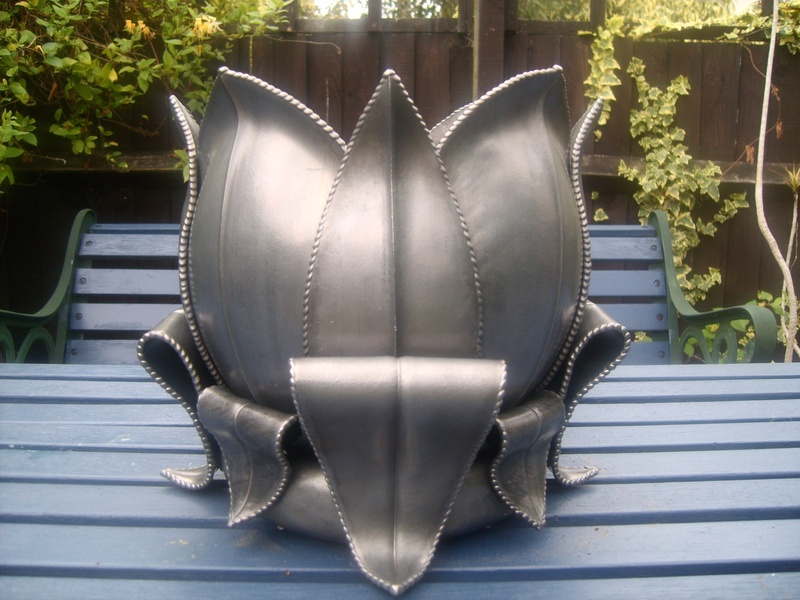 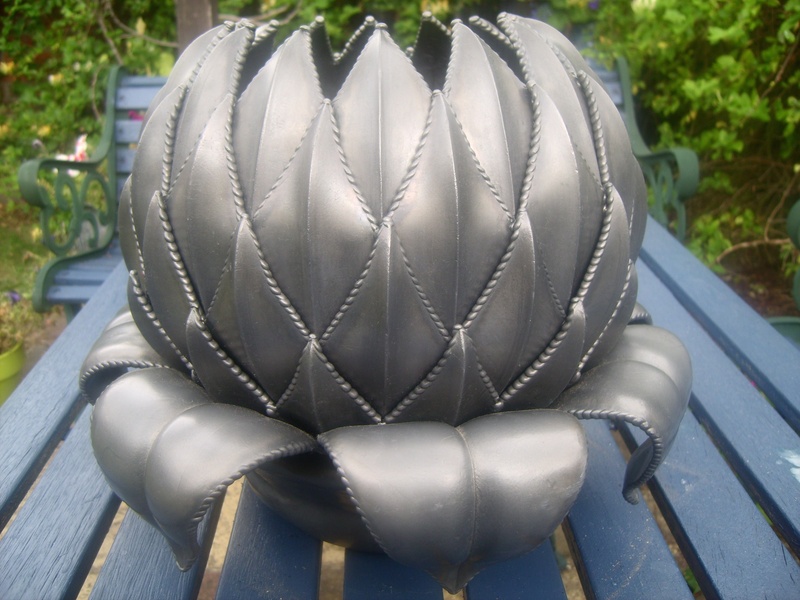 Please contact us if you are interested in obtaining a price for these magnificent containers and pots. 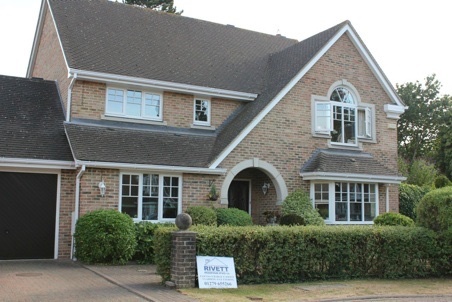 Rivett's have been supplying and fitting Velux roof windows since 1975 and have vast experience in doing so. 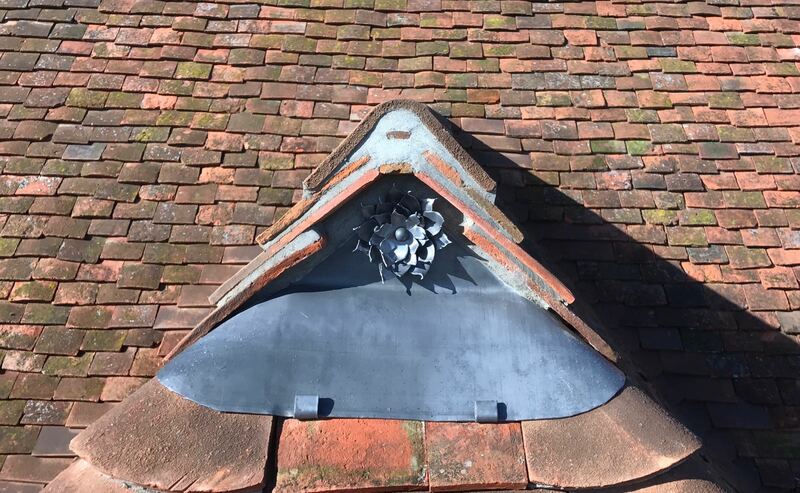 Velux windows and Sun Tunnels can be fitted to most roof types and provide light and or ventilation to various types of installation. 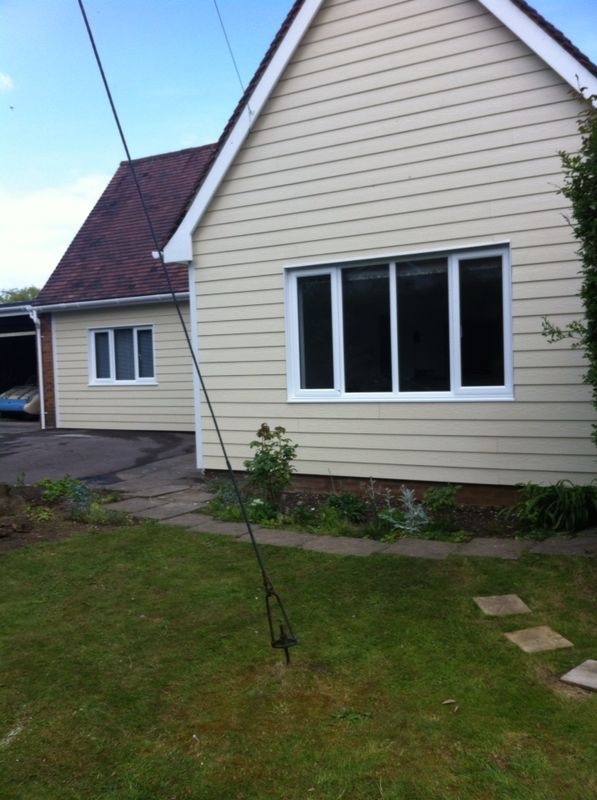 We are also able to supply Solar powered remote control Velux where required. 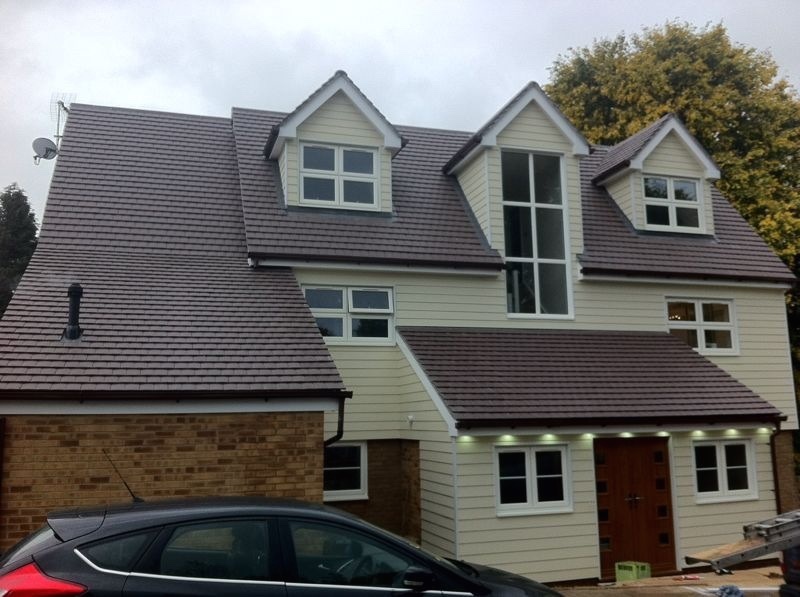 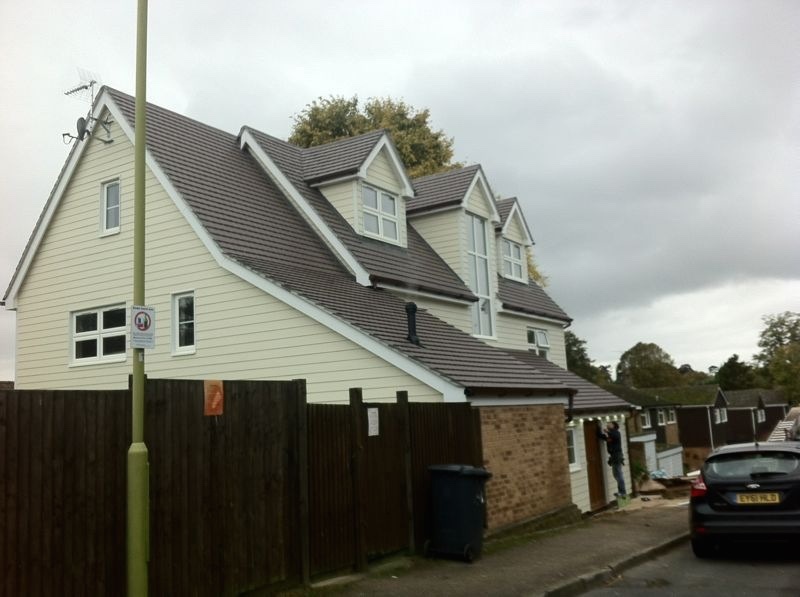 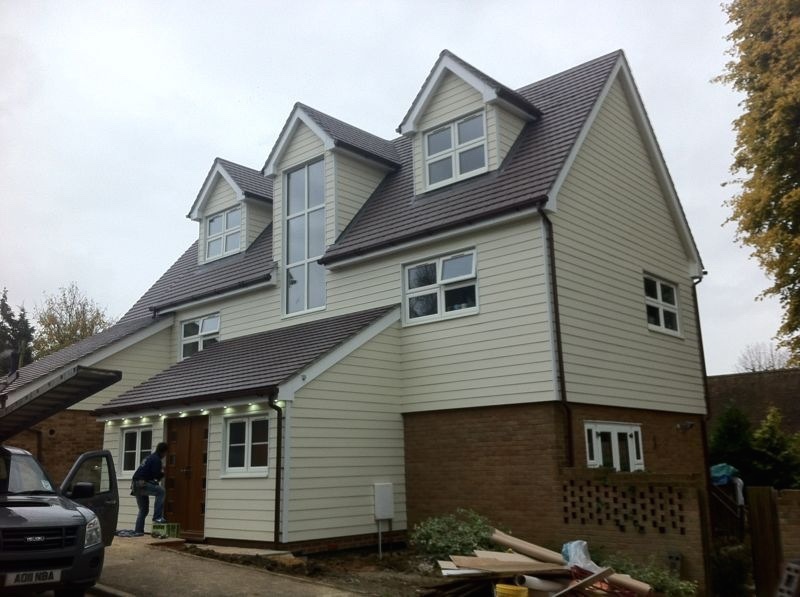 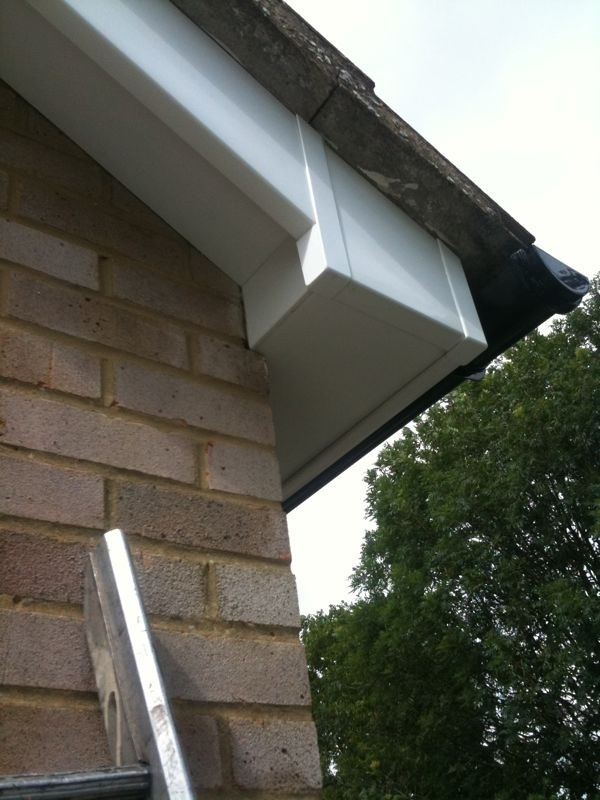 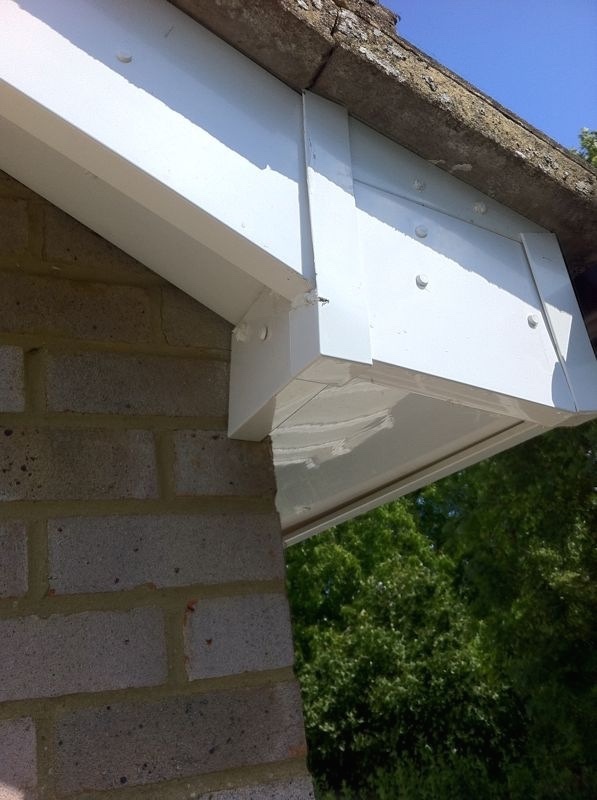 All PVC-ue works including soffits, facias and guttering.